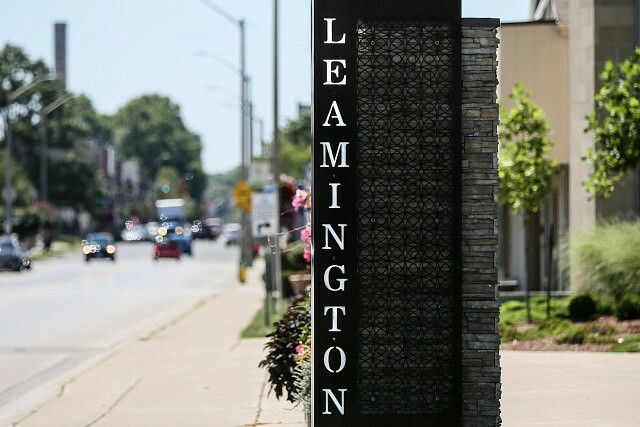 Leamington is holding a public meeting this week to review plans for the towns new skate park. Based on feedback from the last public design meeting and site conditions review, Newline Skateparks will be bringing three specific and different concept designs for review and comment. Each attendee will be asked to provide comments on each design and to choose their favourite. After this, the consultant will take the preferred design, revise it as needed based on feedback received and move into a final design. The meeting takes place on Wednesday July 11th, 2018 from 6pm to 8pm at the Leamington Kinsmen Recreation Complex.